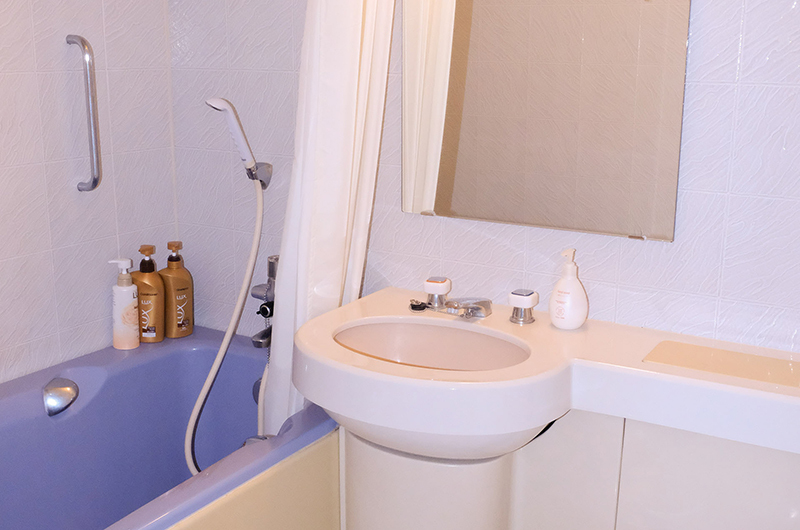 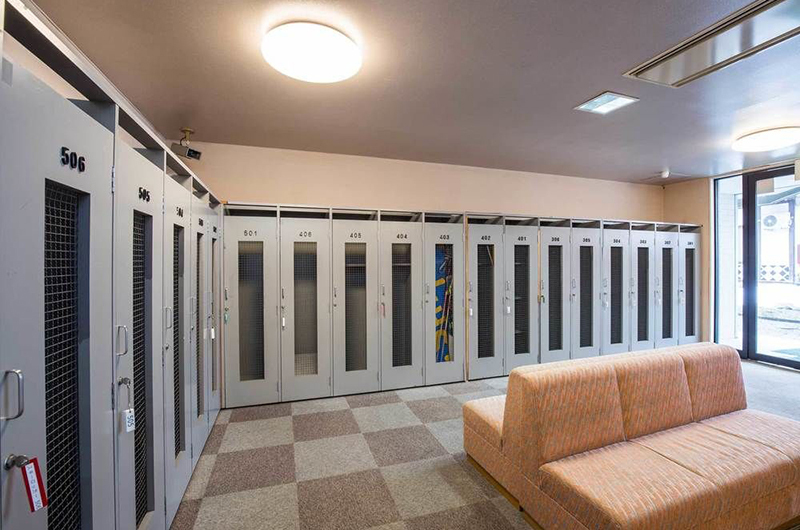 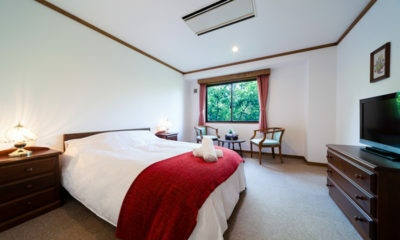 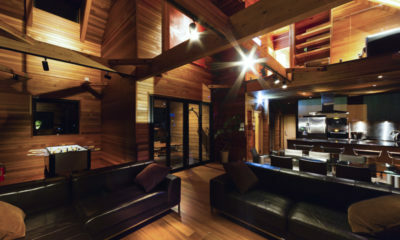 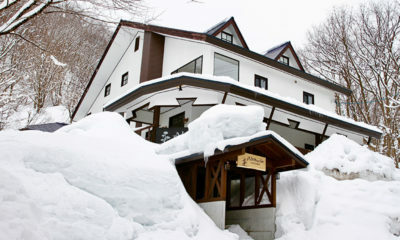 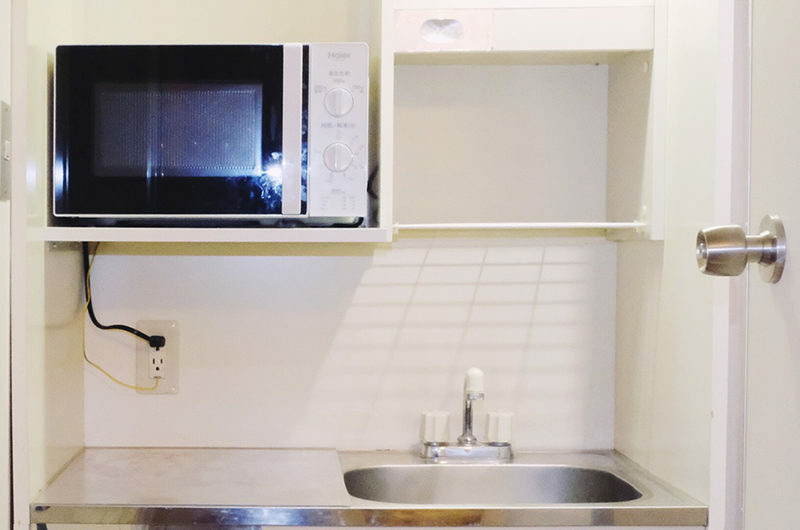 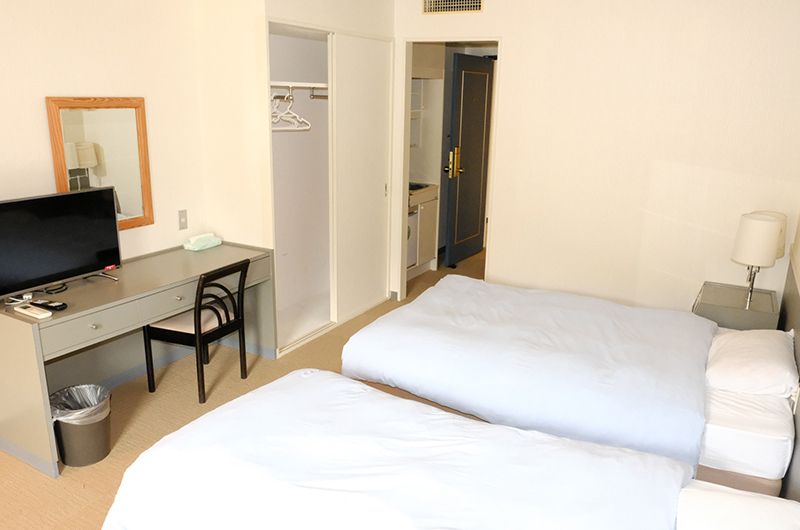 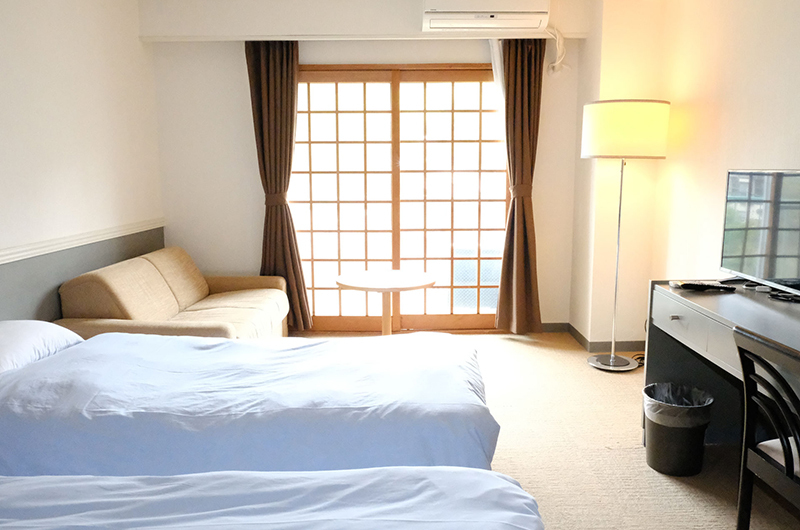 Hakuba Gateway Hotel is an affordable hotel for small groups in an ultra-convenient Happo Village location. 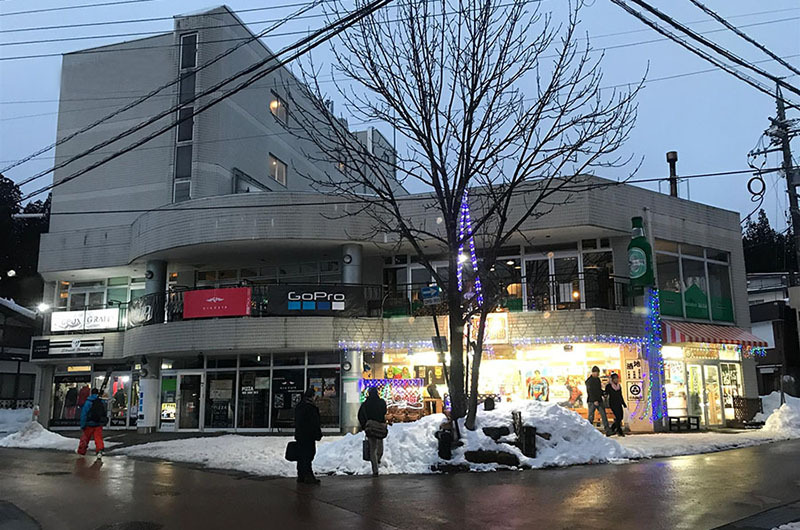 Just three minutes walk from the bus station when you arrive and then just five minutes’ stroll to the Nakiyama Chairlift and accessible to all village services. 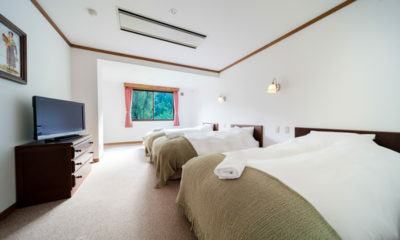 It’s surrounded by all the shops, restaurants and ammenities you will need for your holiday and the rooms are spacious, Western style. 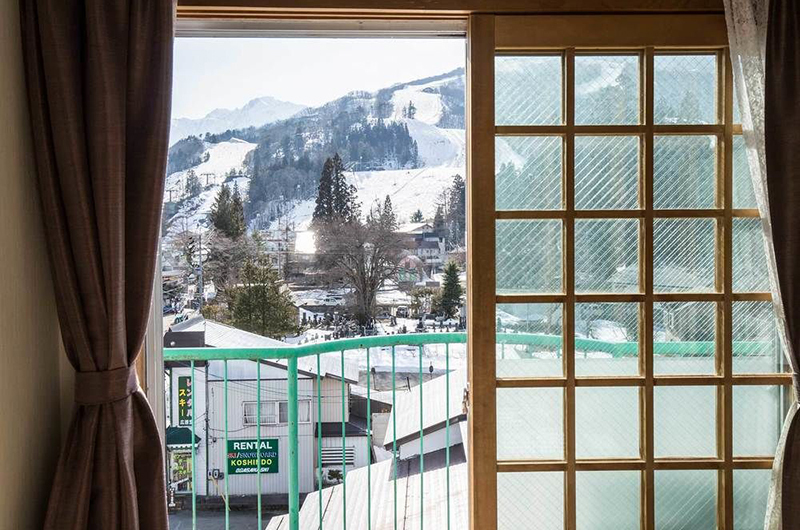 Each has its own private bathroom and kitchenette and most rooms have a view of the ski mountain – perfect for the early morning snow check. 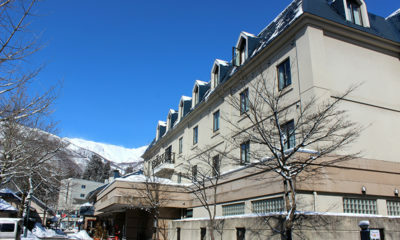 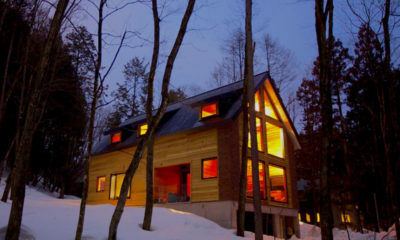 The hotel has a service desk on site, as well as ski rental, shop and restaurant. 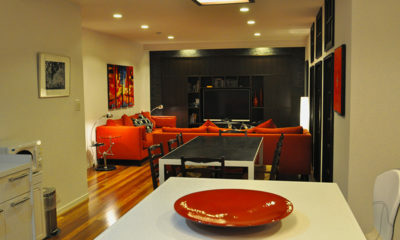 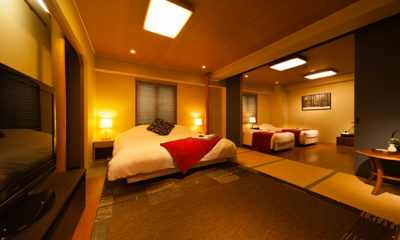 Complimentary breakfast included in rates + one free onsen voucher.